Question Corner: Should People With Long Hair Show Their Ears In Passport Photos? Q: Should people with longer hair move it to show their ears in passport photos? 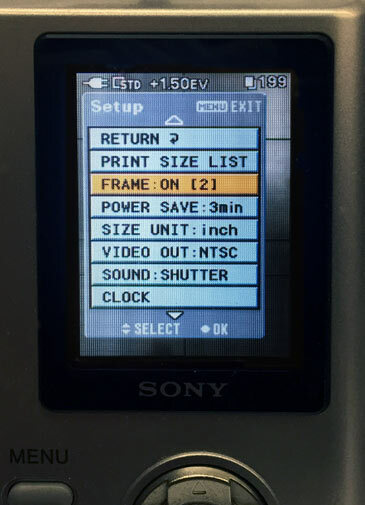 A: That’s an interesting yet unexpected question that I just got on a phone call earlier this morning from a customer who just purchased one of our digital passport photo systems. Admittedly, my first reaction was thinking to myself, “Did I really just hear that correctly?” – no pun intended. But the more I thought about it, it the more clear it became to me that it was indeed a valid concern. 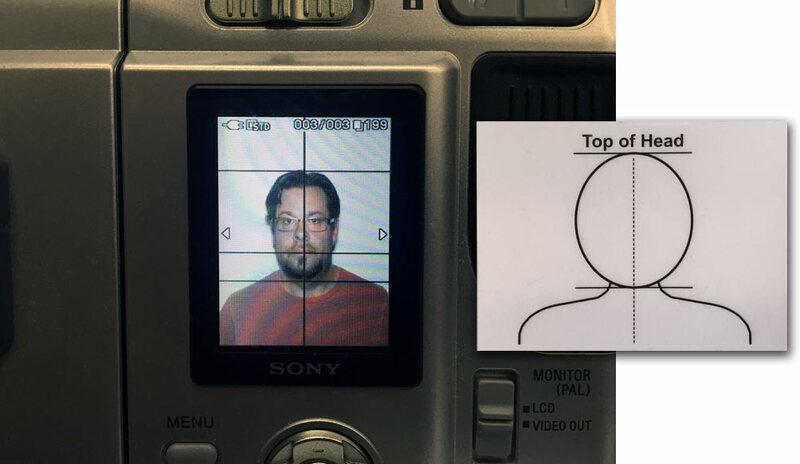 When photographing people for passports, they should appear in their ‘everyday’ look. If they have longer hair covering their ears, then they should wear their hair the way they normally do. Of course, longer hair should be moved if it covers their eyes. If they normally wear prescription eyeglasses, then they should wear them for their passport photos. And basic jewelry or piercings are acceptable. Now sunglasses are another story – these cannot be worn in passport photos. Nothing that covers the head or face should be worn – no hats, no hoodies, no scarves, etc. You’re probably getting the picture here – pun intended! If you would like to learn more about how to properly take passport photos check out our passport help page. And if you have a related suggestion or a question for us, please let us know in the comments below. 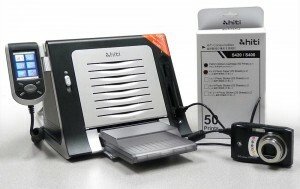 Question: Can I use standard color laser or inkjet photo paper in your HiTi S420 Passport Printer? That is actually a very common question and the answer is pretty simple. 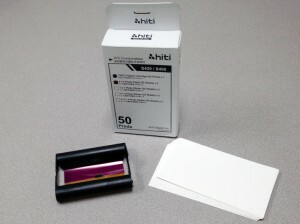 The HiTi S420 Diigital Passport Photo System is designed to only print on special, glossy, treated paper included in the HiTi Paper/Ink Ribbon Media Packs – you cannot use any other paper or ink ribbon cartridges. The media packs include 50 sheets of the special 4×6″ paper and a corresponding ink ribbon cartridge that produces 50 full color, dye-sublimation prints complete with a protective coating. So each media pack has enough paper & ribbon ink in the cartridge for 50 printed sheets, all in one package. There’s no hassles like guessing when you will run out of ink or having to buy separate ink cartridges and paper – HiTi makes it super easy for you. 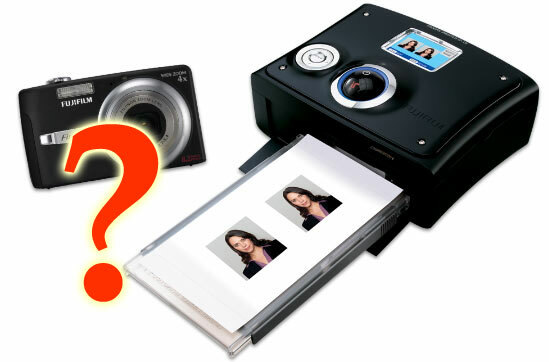 To learn more about the HiTi S420 solution for printing passport pictures click here. 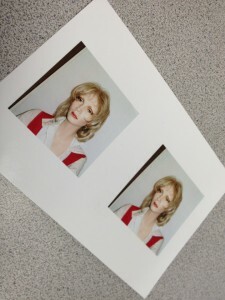 Do you have any questions about creating passport photos? Ask in the comments below. It was a major shock to the passport/ID photo market when Fuji decided to suddenly yank their immensely popular IP-10 digital passport photo system. We searched everywhere for an alternative to this best selling product and found no solution, none, zero, zip, nada! So we here at CFS decided to make our own! Our new HiTi S420 Digital Passport Photo System combines the proven technology of the HiTi Photo Printer S420, a 50-sheet pack of 4″ x6″ media and an easy-to-use, point & shoot 14 megapixel digital camera. The S420 printer has been around for over 5 years and is based on HiTi’s industry standard S400 printer that was released about 10 years ago. We could try to explain the simple steps to using this system, but we figure a video walk-through is much easier to take in. So click the video image below to see just how easy our digital passport system is to operate.